Since I was 12 years old I have been thinking that playing guitar is one of the greatest thing to do in life, so I started to take some guitar lessons and after learning a bunch of chords and scales I began to teach to friends and family what I had learnt. After a while, my vision became wider, I believe that music education is essential in everybody’s life, for personal growth and social development. Music has brought me so many good things, countless I believe, so I just want to share my passion with as many people as possible. In 2012 I moved to Amstelveen searching for a new life experience, I always strongly believed that people should have a chance to get the thrill of creating music! 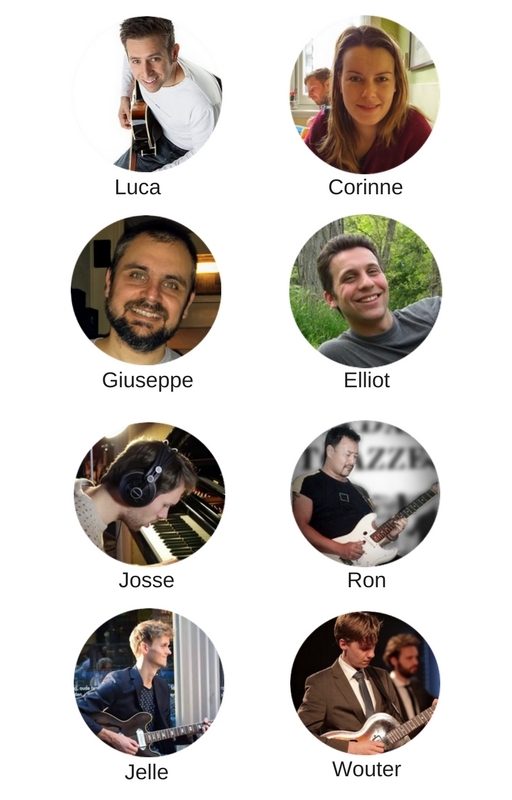 So from theory to practice, with our team we started to develop a concept based on a flexible learning model, capable of delivering music lessons even for a short period of time in an effective and fun way. Now is always the right time, come and join us!